When is a sign not just a sign? When it’s one of the most cost effective pieces of marketing which you can have. 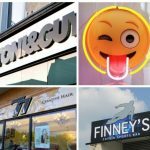 Yes, the initial outlay may make you wince somewhat, but once it has been installed, if it’s done properly and is of good quality it can promote your business 24/7. It has the capacity to be so powerful and can be seen 24 hours a day, 7 days a week, 365 days a year. It initially can attract someone to your premises but then over time it serves as a constant reminder that you are there. It’s year round advertising – promoting your company, identifying your business and marking its location. It can create impact and make your business stand out from your competitors! It can provide essential information to your customers directing them to certain parts of your premises or informing them of opening times/contact information. It’s an integral part of your brand and represents your business to a wide variety of passers-by. 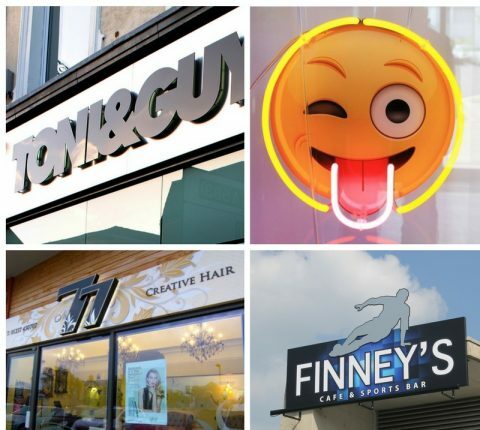 All our signs are manufactured to an extremely high standard using the latest technology and fitted with precision and respect for your business. We have created internal and external signs for a range of businesses including: schools, restaurants, hairdressers, accountants, industrial units to name but a few, and not forgetting the work which we did for Chester Zoo. 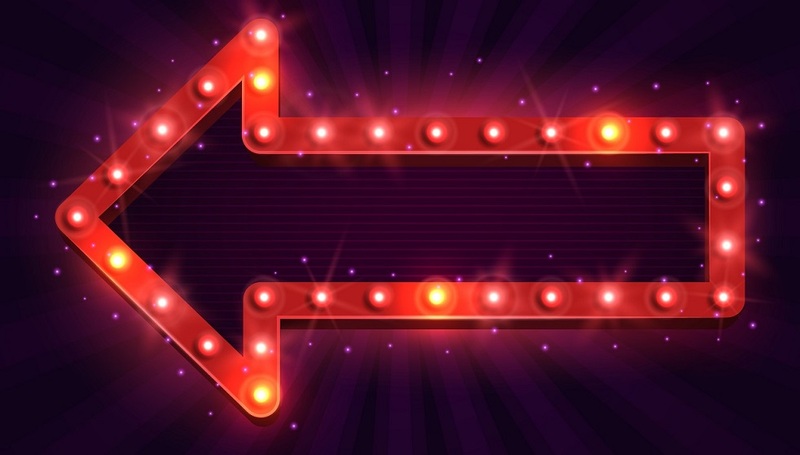 Follow the signs and make your business stand out.